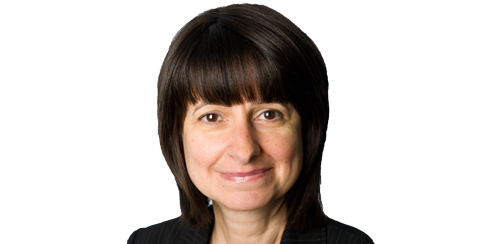 Georgina Philippou is Chief Operating Officer, and a member of the Executive Committee at the FCA. Georgina started her career as a researcher in a major accountancy firm before moving on to become an investment analyst for an institutional client stock broker and then a major investment bank. Georgina then joined the Securities and Investments Board (one of the FCA’s predecessor organisations) specialising in investigations, particularly of unauthorised business. Georgina has extensive enforcement experience across all areas of financial services including dispute resolution through settlement and mediation, involving a range of financial services firms. Georgina became Chief Operating Officer in November 2015. She was previously Acting Director of Enforcement and Market Oversight, and prior to that was Director of Strategy and Delivery in the Enforcement and Financial Crime Division. Georgina Chaired the International Organisation of Securities Commissions' (IOSCO) Committee on Enforcement and the Exchange of Information and its Screening Group between 2008-2016, which assesses applications to sign the Multilateral Memorandum of Understanding (MMoU). Her committees delivered IOSCO’s credible deterrence report and the new MMoU. Georgina was a Fellow of the Chartered Institute for Securities & Investments from 1991 to 2018.